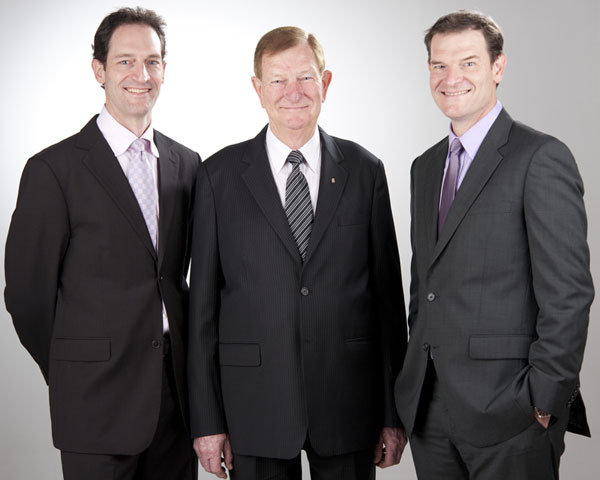 The principals of the CBD College are David Gee, Matthew Gee, Melva Gee and Bob Gee. Matthew Gee has a Bachleor of Economics (Honours) degree and a Bachelor of Laws (Honours) degree, both from theUniversity of Sydney. Matthew graduated in 1995. Matt has also been a tutor and lecturer at the University of Sydney's Accounting Faculty.